A case in the UK reveals how Mufti Shah Sadruddin, a prominent Muslim cleric among Bangladeshi Brits, has advocated for the death of those who insult Islam, Bruce Cornibe of Counter Jihad reported. 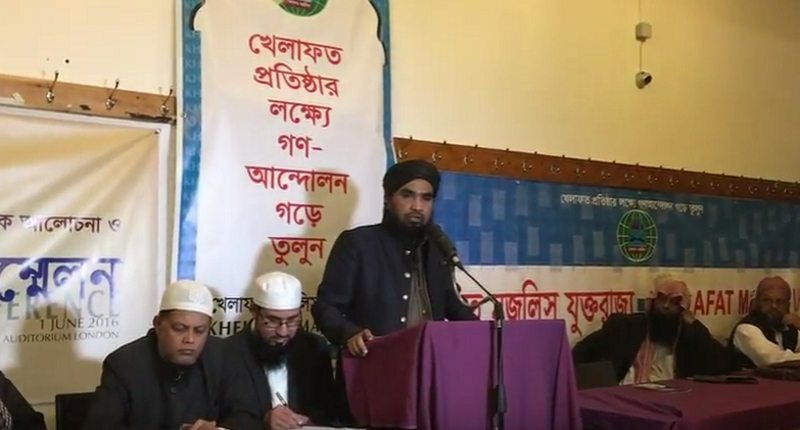 Cornibe reported that this is the same Sadruddin who apparently ran for a “local councilor” position a couple years ago, the UK’s Mirror reported. Footage has emerged of Mufti Shah Sadruddin making a shocking hate speech in London – a year before he tried to become a local councilor. In his hate-filled rant, he rages against atheists and suggests those who insult his religion should be killed, Cornibe reported . The shocking comments were unearthed ahead of a documentary about the abuse, violence and hatred suffered by some Muslims who choose to leave the religion. The comment was filmed a year before he stood as a Conservative candidate for Newham council in 2014. 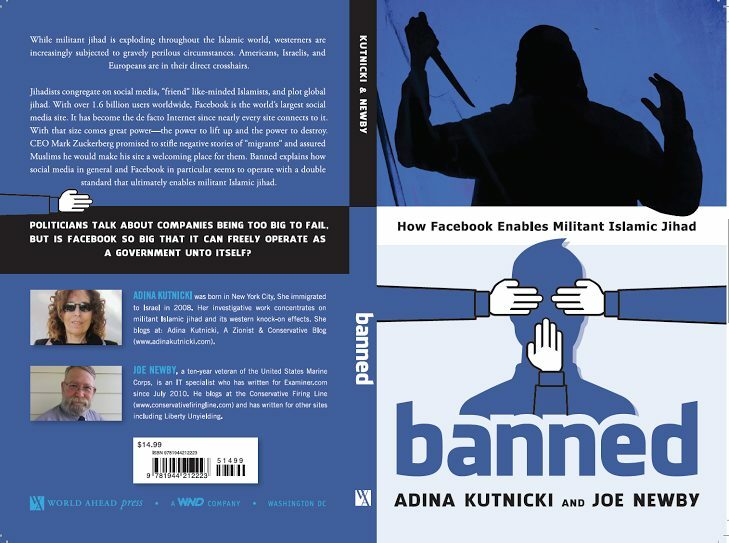 Cornibe went to profile another case that exposes how even in America; there is an influential sector of Muslims that essentially help enforce de-facto blasphemy laws by stoking anti-blasphemy anger within the Islamic community when a Muslim Reformer wants to be truthful about the life of Muhammad. Recently, Muslim Reformer (and writer at Counterjihad.com), Shireen Qudosi, testified in front of a House Homeland Security Committee about the subject of radical Islam. At one point during the hearing Qudosi explained how Muhammad switched from being non-violent to violent during his “prophethood[,]” while he and his followers conducted jihad on their adversaries – however, CAIR clipped the segment into a video and basically suggested that Qudosi insulted the Islamic prophet (video here). Not only does the Hamas-linked CAIR (professed to be “America’s largest Muslim civil liberties organization”) know that such a video stirs up animosities within the Muslim community that threatens the very life of Qudosi, but they are also trying to shut down any reasonable analysis of Muhammad’s life. “One would like to see CAIR try and refute the fact that Muhammad did wage jihad, which included the vicious killings of innocent people. How long are Islamists going to keep painting Muhammad as a peaceful saint when the Quran and Sunnah tell a different story? We must be able to discuss these things without the fear of physical retaliation for offending somebody’s religion,” Cornibe said. Previous articleAre Democrats setting us up for post-election martial law, civil unrest?